Historic French Harmonium by Alexandre Frs in French Oak. 1x Manual C-c, 5 octave. 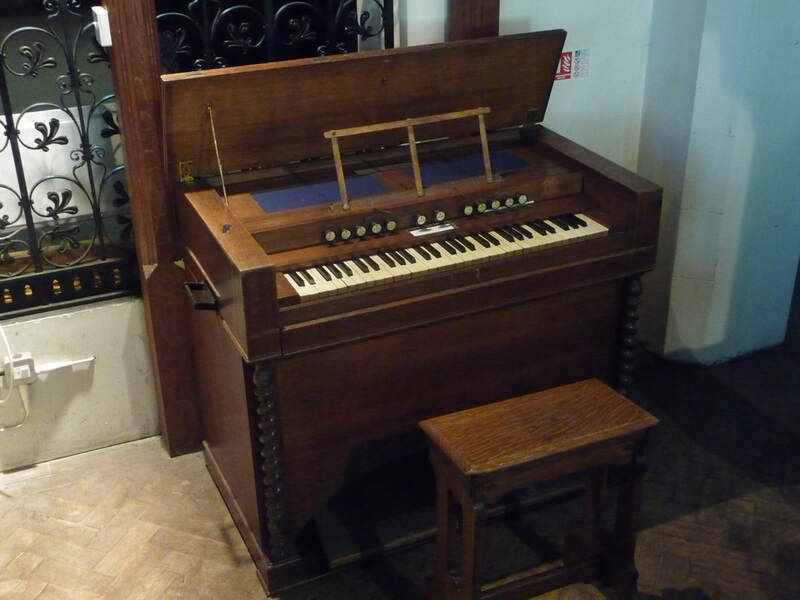 The instrument remains at the original pitch of a 1/4 tone sharp of a=440.